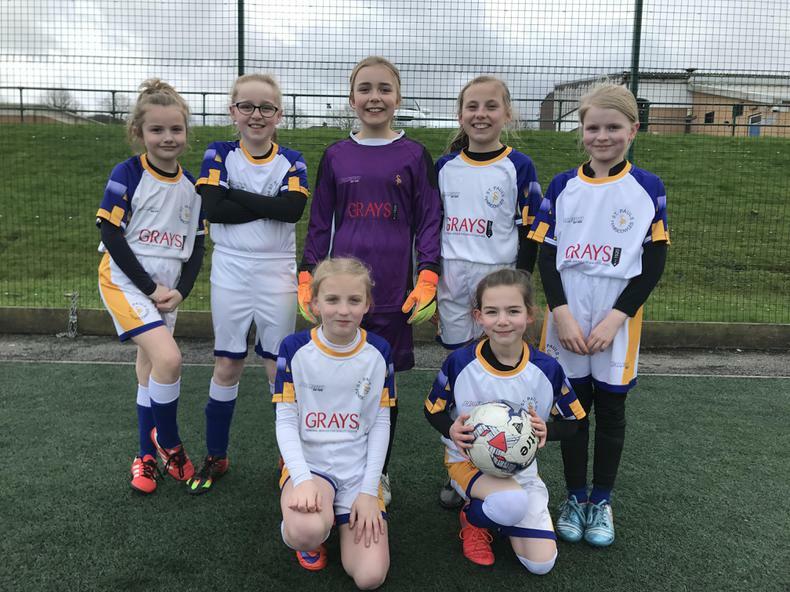 A big well done to our Y5/6 girls football team who tonight finished in 3rd place in the annual football competition at St. Bedes. After qualifying top of their group 2 weeks ago, the girls returned for another night of highly competitive football. St Paul's, Feniscowles, St Thomas and Avondale. Playing brilliantly throughout the group stages, the team qualified to reach the semi-finals, winning 1 and drawing 2 games. Unfortunately, the team were beaten 2-1 by a very talented Cedars team in a superb semi-final. Cedars went on to win to be eventual winners! St Paul's and Feniscowles played out an excellent 3rd place play-off match, the game finishing 1-1 after normal time. The girls could not be separated after extra time. Both teams were awarded 3rd place. What an unbelievable achievement, finishing 3rd out of 50 schools in Blackburn and Darwen. 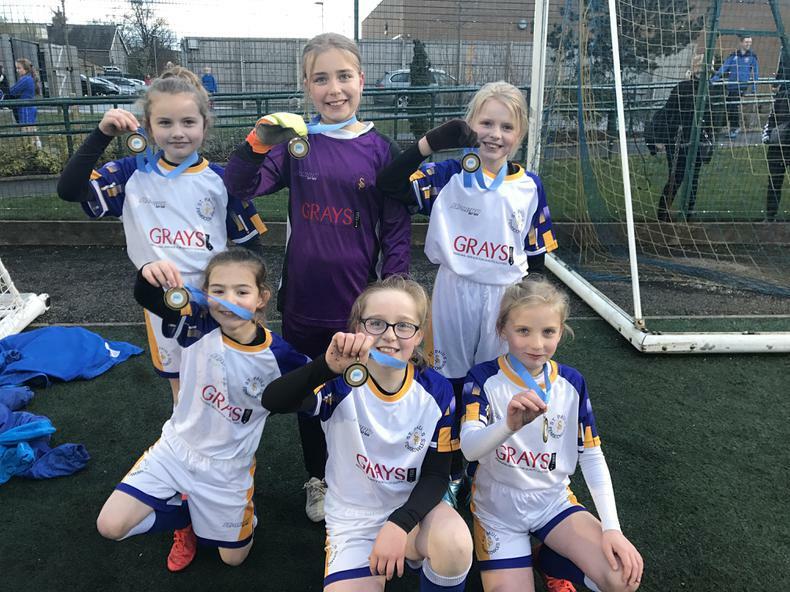 The girls only conceded 3 goals in the whole tournament, a fantastic effort.